5% of the sales price goes towards 'The Ocean Cleanup' project. 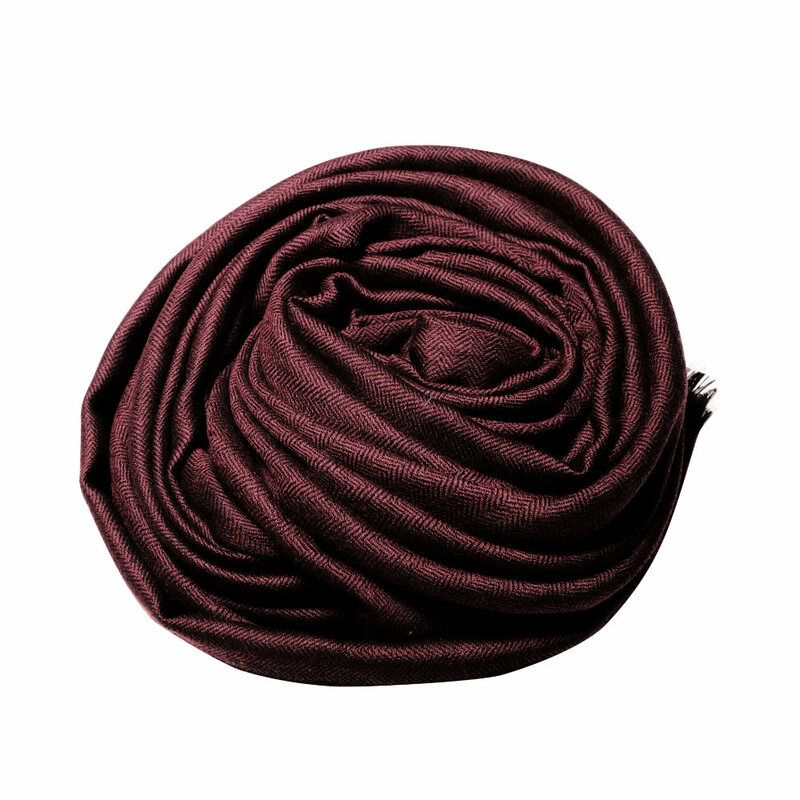 This 100% fine wool scarf is inspired by a minimalistic design ideology. 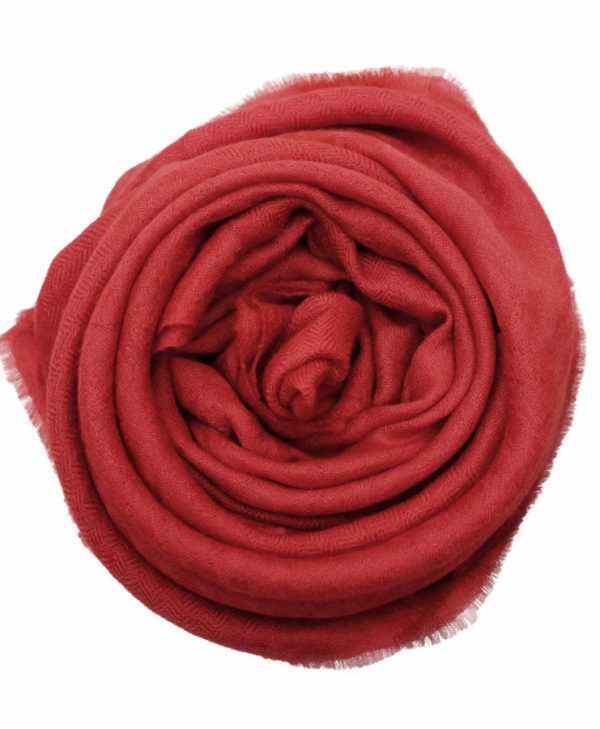 This classic plain wine red scarf is made from 100% fine wool, which is warm, soft, lightweight and very comfortable to wear. 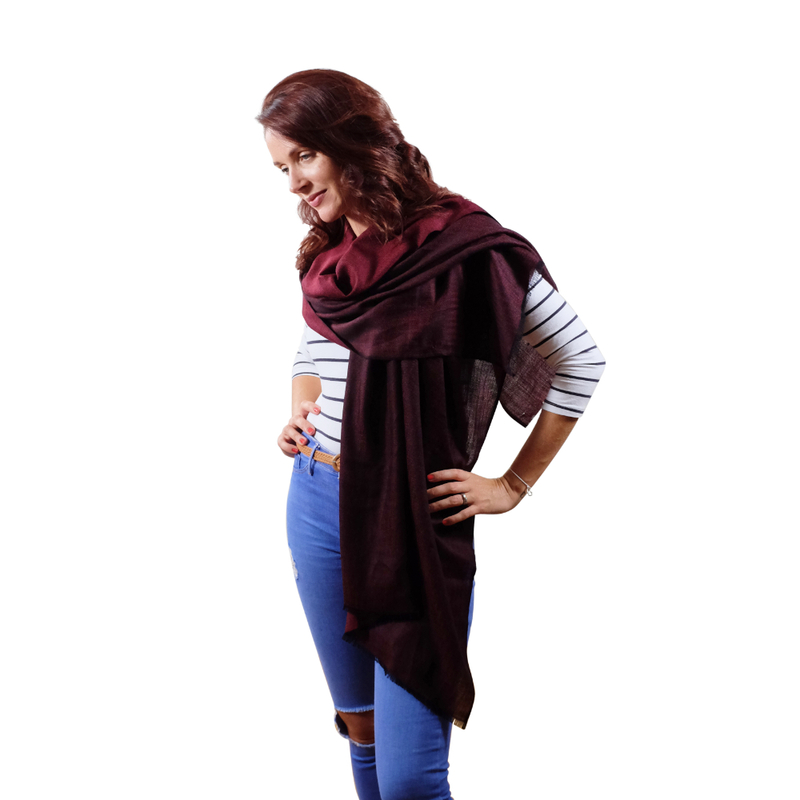 The classic design and deep wine red colour of this beautiful scarf is like the “little black dress” or “the classic white shirt” that is a must-have in any wardrobe. 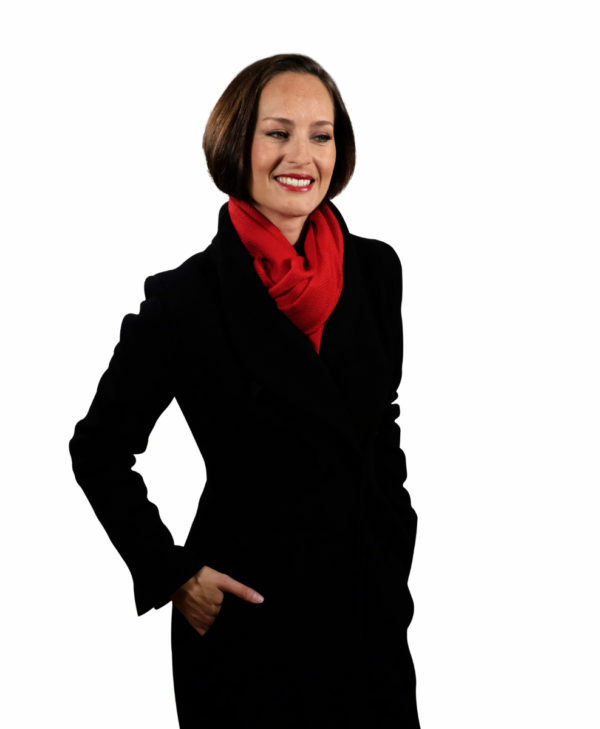 Our plain scarves are warm, elegant, and give you a sophisticated look for any occasion. They are inspired by a minimalistic design ideology that emphasizes extreme simplification of form, by the use of basic weave and monochromatic palettes of colours. 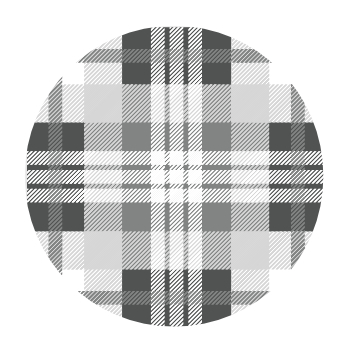 Our classic designs are like the “little black dress” or the “classic white shirt” that look elegant on any occasion. They are a must have for any wardrobe. 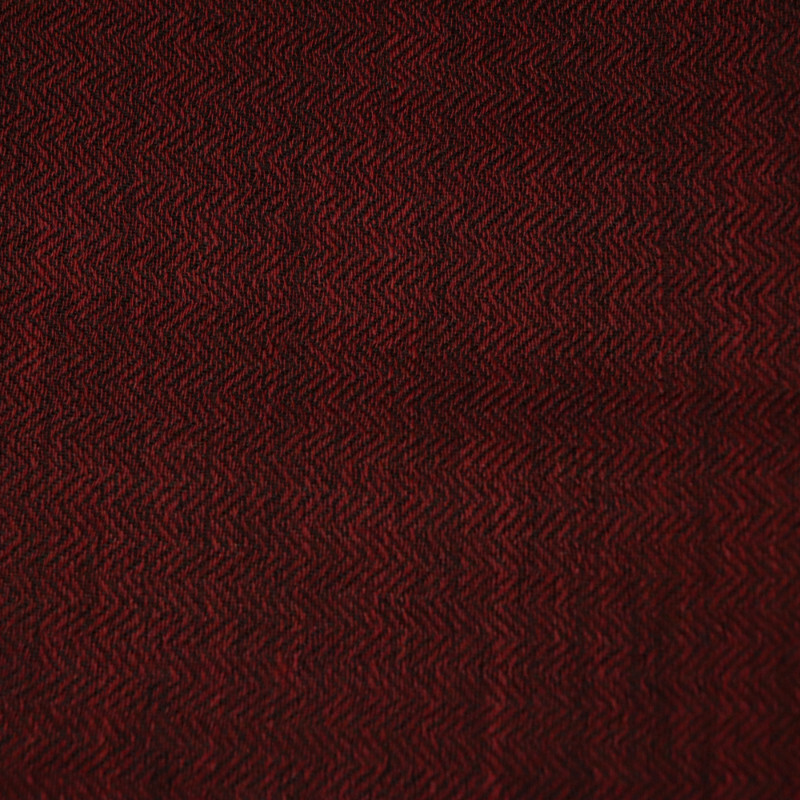 All our products are made from 100% natural fibres only. 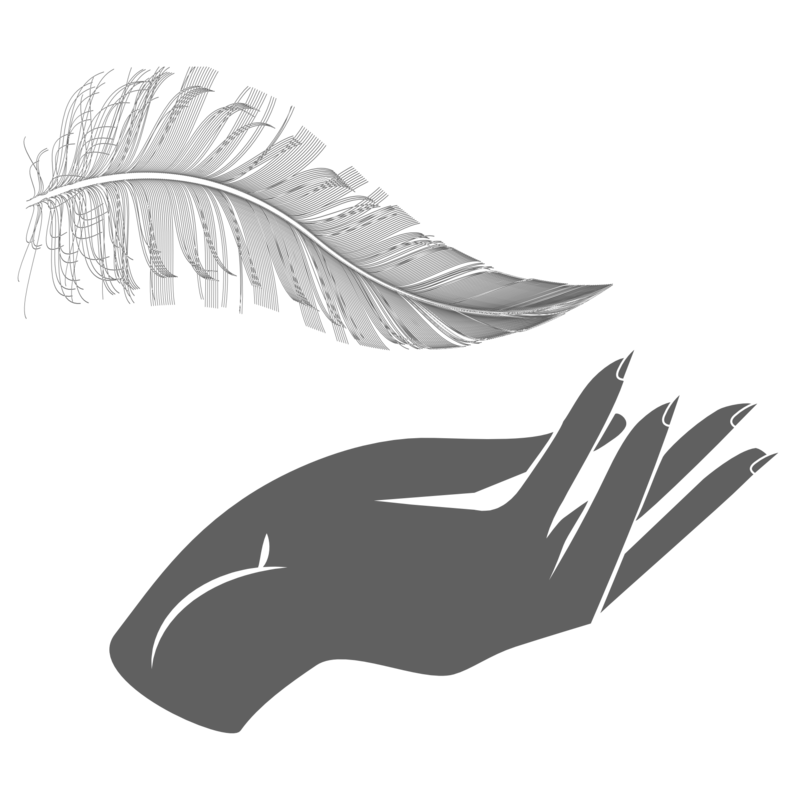 Our cashmere, fine wool and silk products feel extremely luxurious and soft on the skin. Your convenience is our priority. 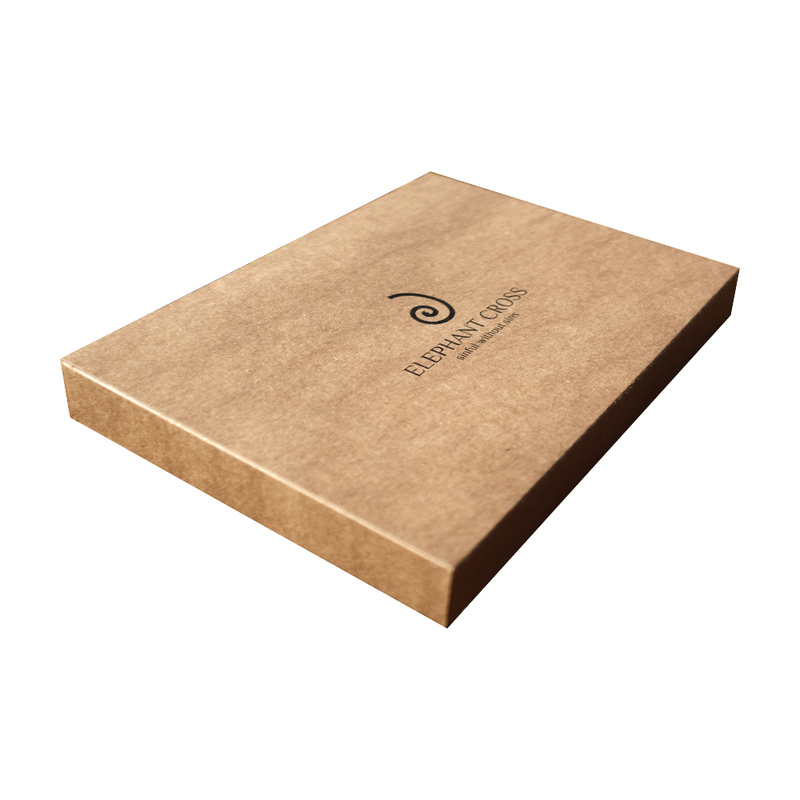 Therefore, we guarantee free and easy delivery and return in an eco-friendly manner with Swiss post pro clima. 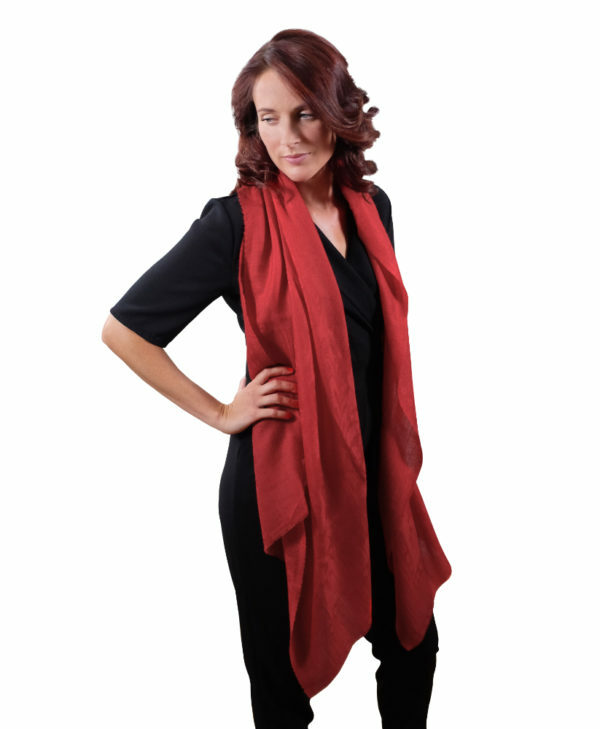 This scarf is made from a natural fibre that is breathable. To refresh it, normally it is sufficient to simply air it out. In case washing is required, we recommend to dry clean it. 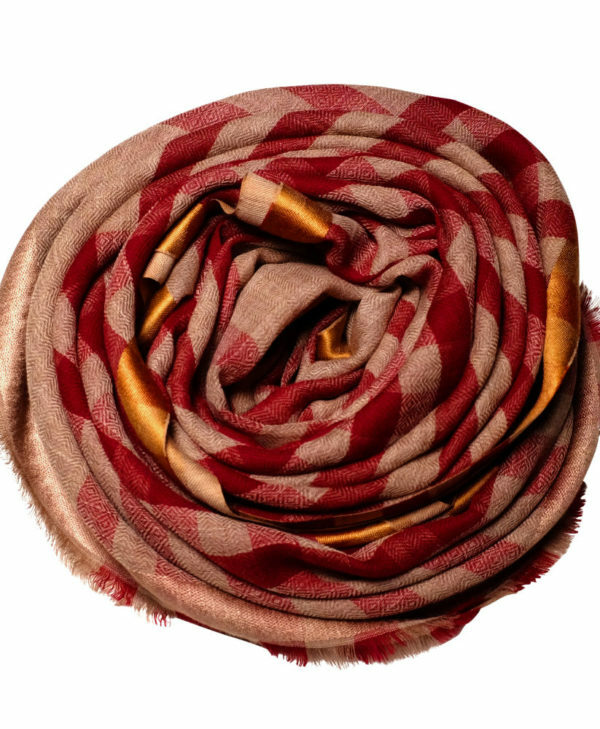 However, if done correctly and carefully, wool and cashmere scarves can also be hand washed. To wash, add two teaspoons of baby shampoo or a special hand wash soap for wool in COLD water and soak the scarf in it. Let it work and DO NOT rub, wring or stretch. Rinse it carefully with cold water. Let the water carefully drop off, lay the scarf flat on a towel and let it dry naturally. DO NOT use heater, tumbler or sunlight. If in doubt, please dry clean. As a company, we have aligned our mission to the following Sustainable development goals (SDGs) from United Nations. Our contribution – We ensure fair working conditions for all workers and strictly prohibit child labour. 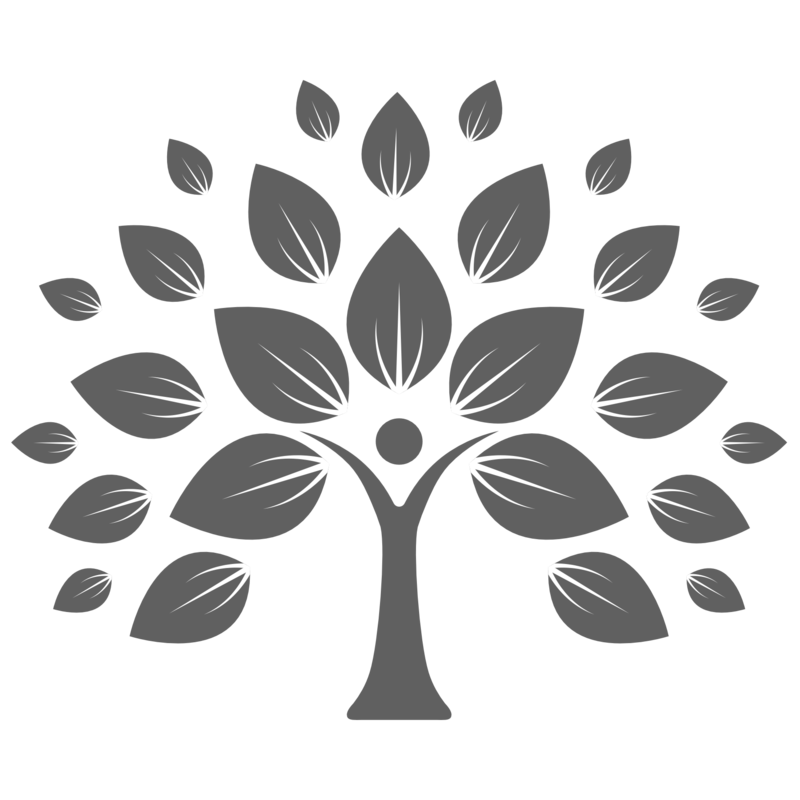 Our contribution – Our products and packaging are made from 100% natural, fully bio-degradable materials. Our contribution – All our overseas transports are CO2 neutral and delivery to customers is done by ecological transport service from Swiss post “pro clima”. Our contribution – For every scarf sold, we contribute 5% of the sale price to The Ocean Cleanup project. Learn more about our sustainability initiative. Dispatch – We provide free shipping for all our products. All orders placed before 17:00 will in general arrive on the next business day. For orders placed after 17:00 the delivery will occur on the following business day. Returns – We provide free and easy returns for all our products within 30 days. In case you wish to return a product just drop us an email at service@elephantcross.com to generate prepaid postage, then print the postage and send it back to us via post. Upon receipt of the product in intact condition, original packing and price tag we will return the occurred payment back to you. 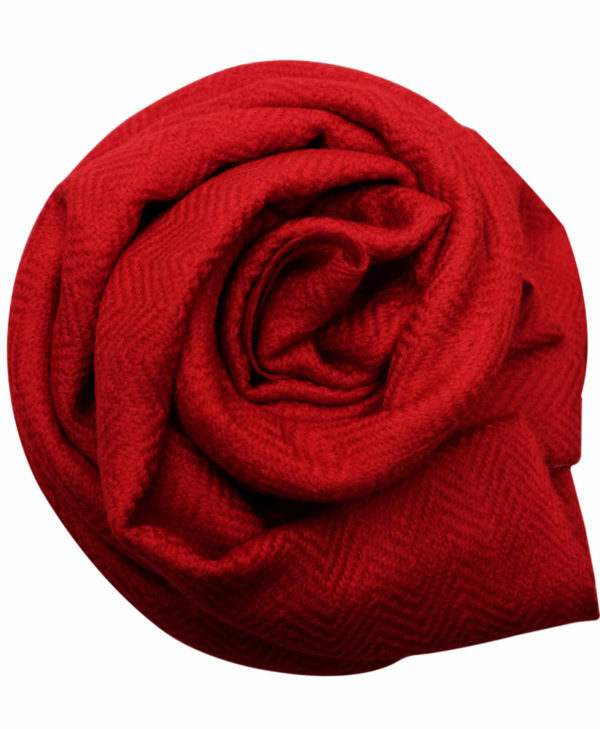 Extremely soft and luxurious scarf made from 100% cashmere.